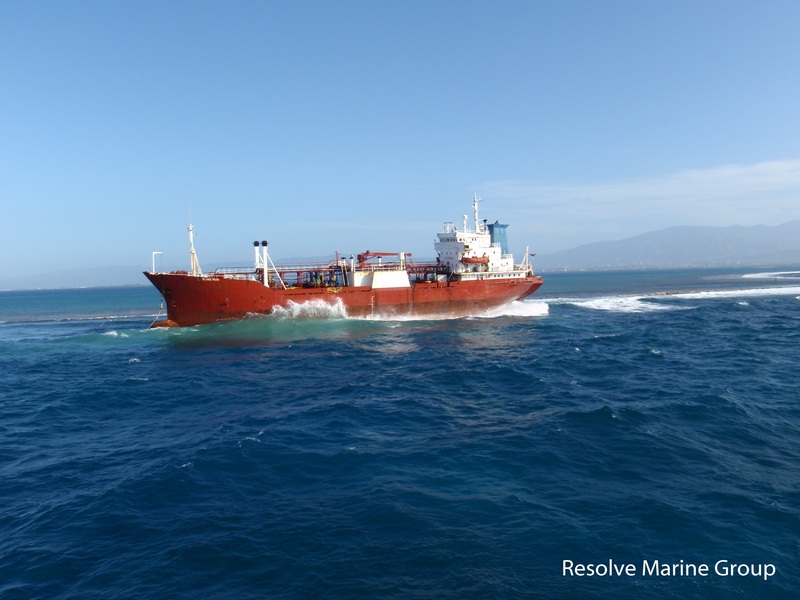 The tanker Oceanic Power went aground near Lime Cay off Kingston, Jamaica. 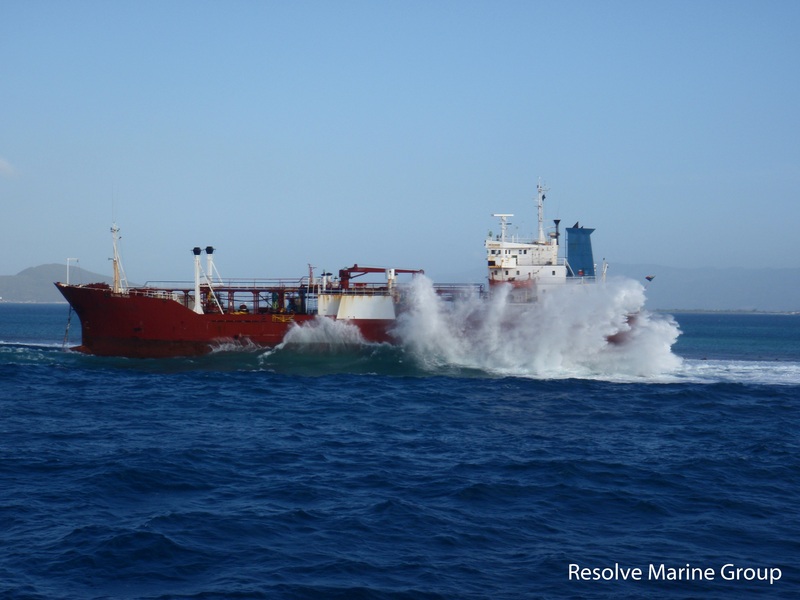 The tanker was en route to New Orleans while under tow by the tug North. 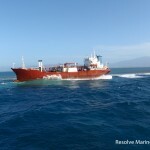 The two vessels left Kingston in moderate to rough seas when the towline broke and the Oceanic Power went aground onto the reefs. The tanker has some 3,500 litres of diesel fuel and an unknown amount of fuel oil. Authorities have stated that there has been no pollution spotted. The Oceanic Power had been detained in Jamaica earlier and had been sold to a new owner. No further details reported. The 127 meter long, 10891 dwt tanker Weserstern suffered an engine room fire while in the locks at Brunsbüttel, Germany. 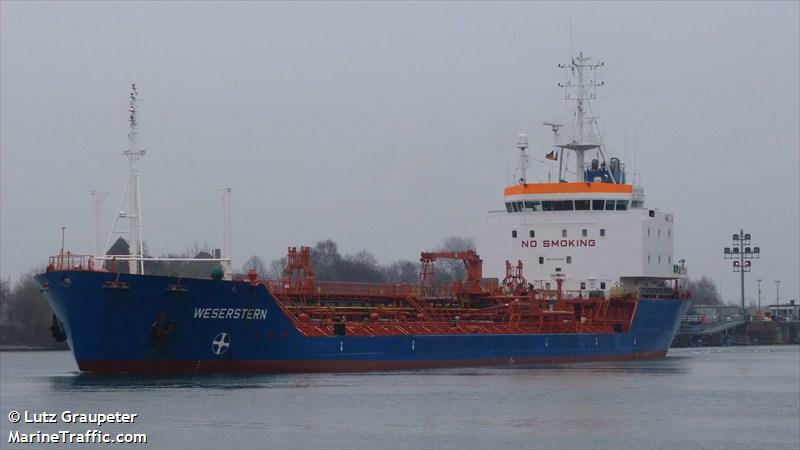 The tanker was waiting to enter the North Sea from the Kiel Canal when the fire broke out. The crew was able to contain and extinguish the blaze. No reports of injuries. The Weserstern remains moored at Brunsbüttel. No details to the extent of damage caused by the fire. 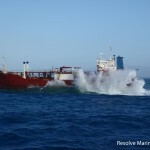 The tanker was en route to Rotterdam from Porvoo. 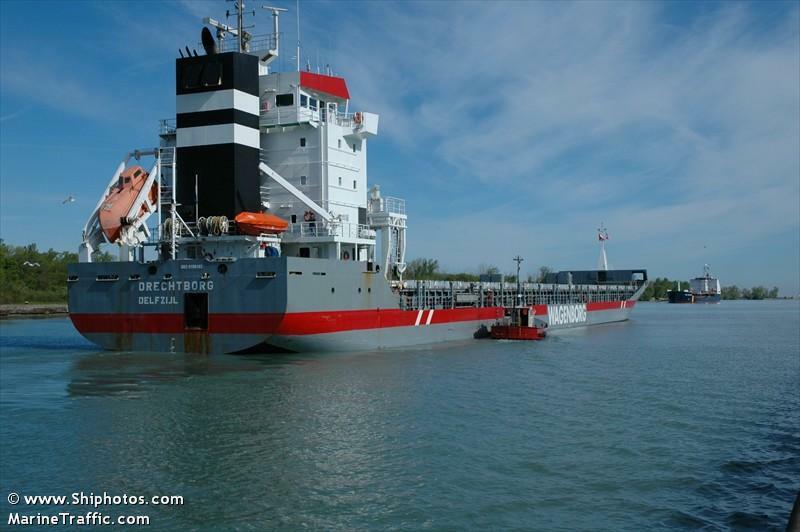 The 133 meter long, 8867 dwt freighter Drechtborg became disabled in the Kiel Canal at Brunsbuettel, Germany. The Drechtborg’s propeller had fouled by a rope requiring the vessel to berth at Brunsbuettel. The crew was able clear the rope and the vessel was able to continue on its journey. No reports of injuries, damage or pollution released.